MondoCon 2017 is taking place next weekend (November 4-5) in Austin, Texas, and The Blot is super bummed I won’t be able to attend this year. 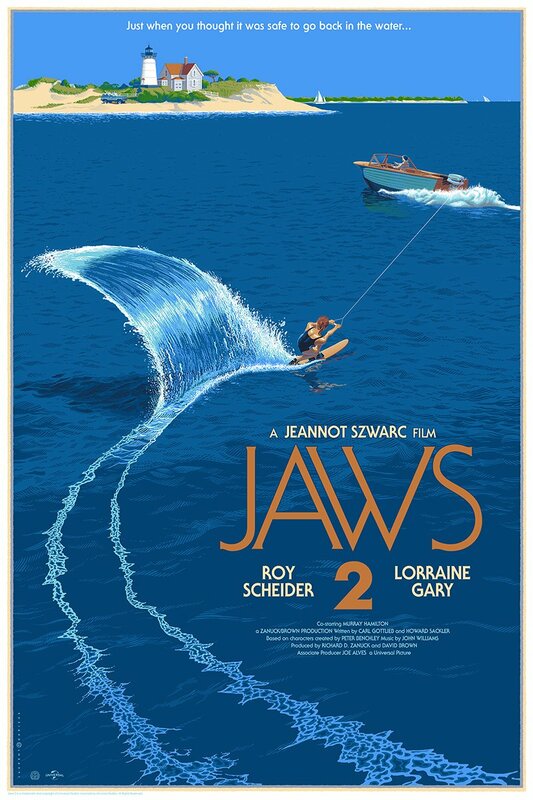 As always, Mondo will be releasing a killer line-up of exclusive limited edition posters, like this beautiful new Jaws 2 screen print by Laurent Durieux! A companion piece to Durieux’s 2013 Jaws poster, The Blot is more than a little surprised to see a release for the franchise’s substantially less-critically acclaimed 1978 sequel. 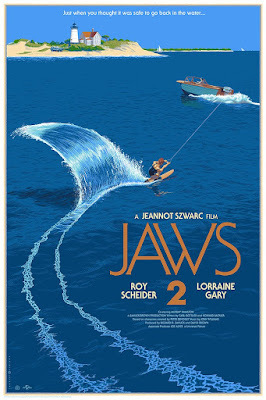 Fans can purchase this Jaws 2 screen print at Mondo’s MondoCon booth.